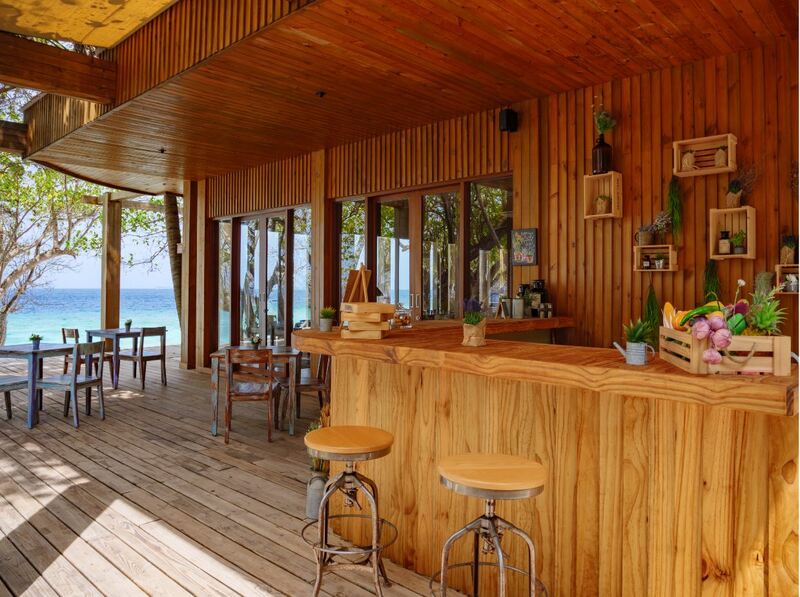 Amilla Fushi has unveiled a serene timber-clad Wellness Café and juice bar at its Javvu Spa, adding a nurturing new dining destination to the island’s wellbeing journey. Centred on balancing the wellness of the body and mind with nutritious whole food, the new health haven offers a unique restorative experience through natural light-and-bright fare, without compromising on flavour. 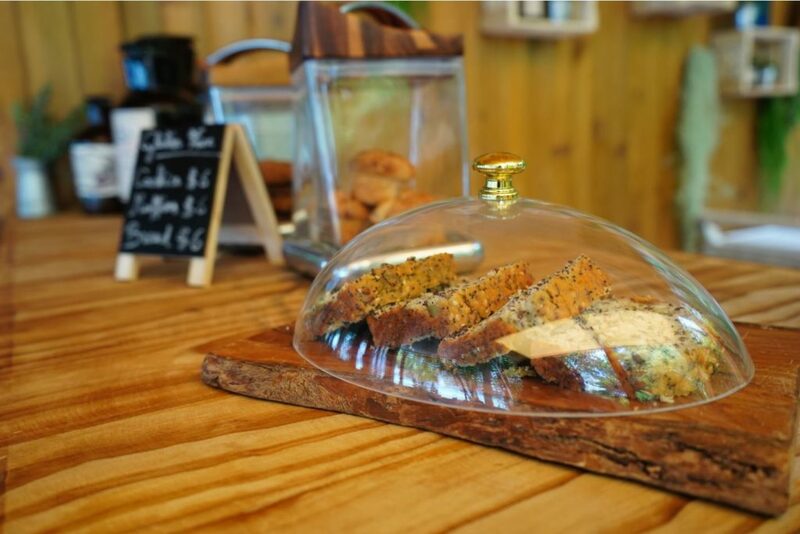 Dedicated to sourcing unprocessed seasonal ingredients, the Wellness Café caters for those on the high-fat, low-carb ketogenic diet alongside an artful mix of organic, paleo, vegan, vegetarian and gluten-free snacks. Guests can relish a curated menu that promotes natural healing through gut-friendly, immune-boosting super foods with minimal salt, free from refined sugars. Cooking and preparation techniques have also been carefully selected in order to retain nutritional value and showcase the natural flavours of the ingredients. Packed full of flavour and fresh ingredients, enticing dishes include poke reef fish with pickled jalapeño, wakame salad, beetroot, avocado, MCT oil and ginger and the beef carpaccio in MCT oil, capers, spinach, black olives and parmesan as well as the grilled chicken in coconut oil, Asian cabbage and pumpkin seeds dish. The juice bar meanwhile offers a host of carefully-crafted elixirs including cold-pressed superfood juices, nourishing protein smoothies, detox tonics and SupremeBeing ketogenic shakes. Providing vital nutrients that leave guests feeling energised and powered up. For the ultimate anti-ageing, neuroprotective and anti-inflammatory boost, Amilla Fushi’s signature ‘Investment Smoothies’, The Vault and Amilla Timeless, are packed with superfoods, micronutrients and probiotics to promote and protect gut health from the inside out. Nestled amongst trees, the Wellness Café is in a serene spot next to the Javvu Spa and close to the water’s edge. In addition to the new Wellness Café, Javvu Spa features 10 treatment pods, a yoga pavilion, fitness centre, a wet area, and a private training studio. Most recently, Javvu became the first spa in the Maldives to introduce therapeutic treatments incorporating activated hemp-based products with cannabidiol (CBD).